Water – the biggest ingredient in coffee by weight – can make or break the flavour of a freshly brewed cup, according to a chemist-barista research team. 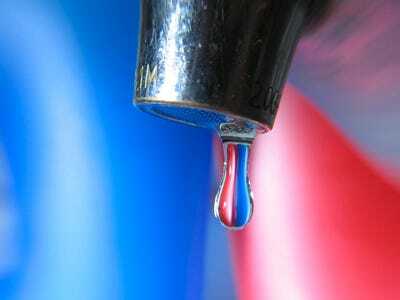 Tap water brings out better flavour in coffee, though there are trade-offs between hard and soft water. Some beans are better suited to being brewed in hard or soft water. But an often-overlooked element of brewing coffee at home is what constitutes perhaps 99% of the delicious drink’s weight: Water. To craft the tastiest cup o’ joe, you shouldn’t buy jugs of distilled or “pure” water, or spend money on expensive water-filtration devices. 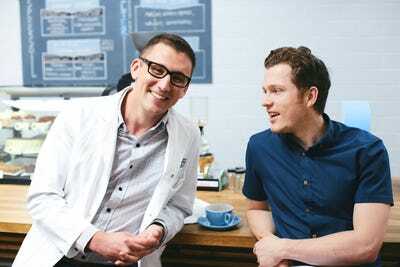 Tom Smith PhotographyChemist Christopher H. Hendon (left) and barista Maxwell Colonna-Dashwood (right). “They were having problems with coffee that tasted good one day and not another,” Hendon previously told Business Insider. 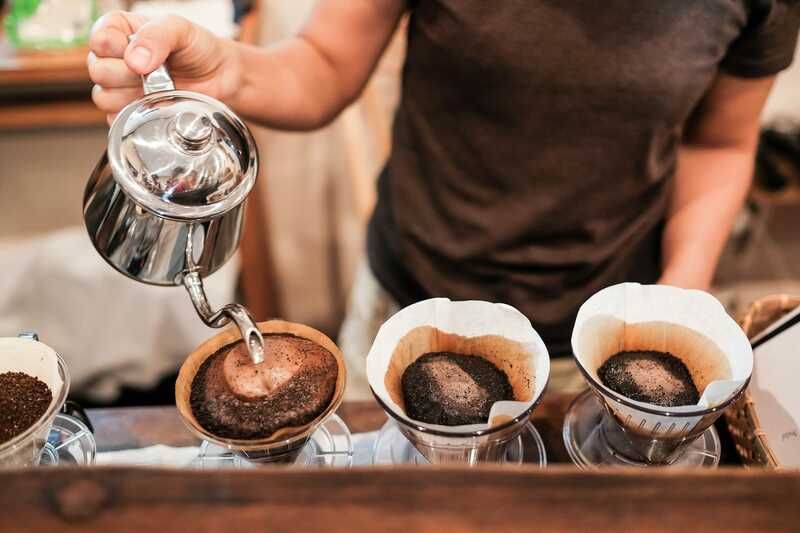 While that’s a frustrating mystery for a coffee shop with exacting standards, but “from a chemistry point of view, that’s an interesting problem,” Hendon said. 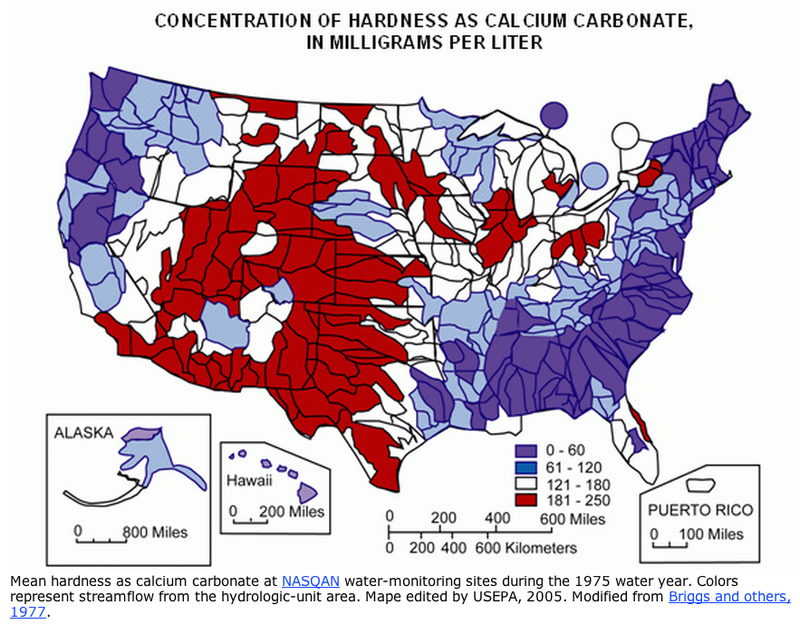 Water can be “hard” (full of minerals like magnesium) or “soft” (most distilled water falls into this category). Roasted coffee beans are packed with compounds that give coffee is distinct aroma, mouthfeel, and taste. Those include citric acid, lactic acid, and eugenol (a compound that adds a “woodsy” taste). The amounts vary from one roasted batch of beans to the next, giving you an enjoyably different sensory experience each time. 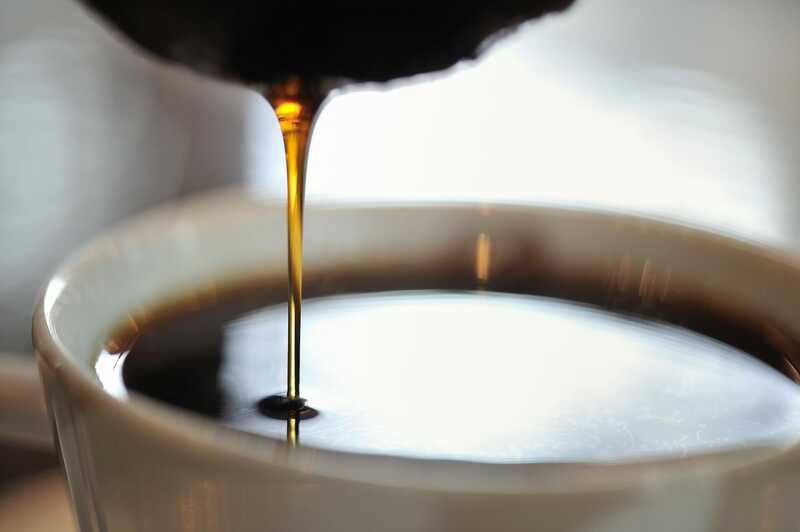 Here’s the key: Some of the compounds in hard water are “sticky” and preferentially grab certain compounds in coffee when they meet in your brewing device. The more eugenol the water hangs on to, for example, the woodsier the taste of your coffee will be. Magnesium is particularly sticky, so water that’s high in magnesium will make coffee with a stronger flavour (and higher levels of caffeine). Hard water can also have high levels of bicarbonate, which Hendon found could lead to more bitter flavours coming through. But while hard water is a bit of a gamble, depending on which minerals are present in higher concentrations, soft water seems to have no benefits at all. Its chemical composition “results in very bad extraction power,” Hendon explained. Soft water often contains sodium, but that has no flavour stickiness (for good or bad flavours), Hendon found. That means that you’ll get a much stronger flavour from the same beans if you use high-magnesium “hard water” in place of distilled or softened water. Hendon and his barista colleagues published their research in the Journal of Agricultural and Food Chemistry, and eventually wrote a book, “Water for Coffee,” that explains why lovers of the drink should worry about more than just beans. “Water can transform the character of a coffee,” the team wrote. An updated second edition of the book hits shelves in early 2018, according to its website. Unlike Hendon, the average coffee lover is not a chemist. You can’t easily alter the composition of your water supply every time you want a delicious cup. But you don’t have to. Understanding that the kind of water you use matters will help you achieve the perfect brew – even if you’re stuck with whatever comes out of your tap. To start, you can look up the hardness of your water online (New Yorkers can call 311), and use that information to buy beans that are meant for “soft” or “hard” water. Hendon said that’s the kind of thing upscale roasters will know. Sure, you won’t know the specific compounds in your water – that’s the kind of rigorous coffee science Hendon and Colonna-Dashwood relied on to place fifth overall in the World Barista Championship. But you’ll already be a step ahead if you buy from a local roaster. When roasters test their beans, they do so using local water, so you can at least assume that locally-roasted coffee is optimised for the chemistry of your water. That’s the opposite of a large chain like Starbucks, which, according to Hendon, uses totally pure water to ensure a completely uniform taste across the country.